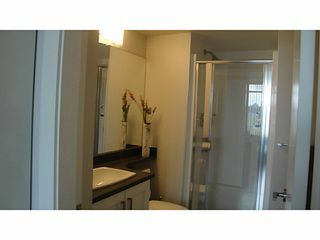 "Perspectives" by Ledingham McAllister, a Bright & Well laid out South-East facing 2 Bedroom, 2 Bathroom home. Cork flooring throughout and lots of extra designer touches. 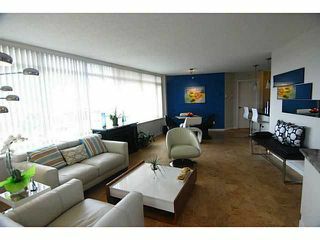 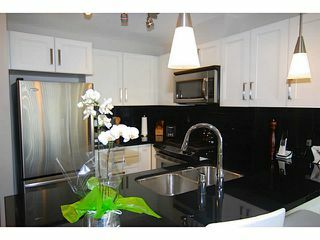 S/S Appliances, Granite countertops, desk nook & an overall "Polished" extremely well kept "NEW" feel. 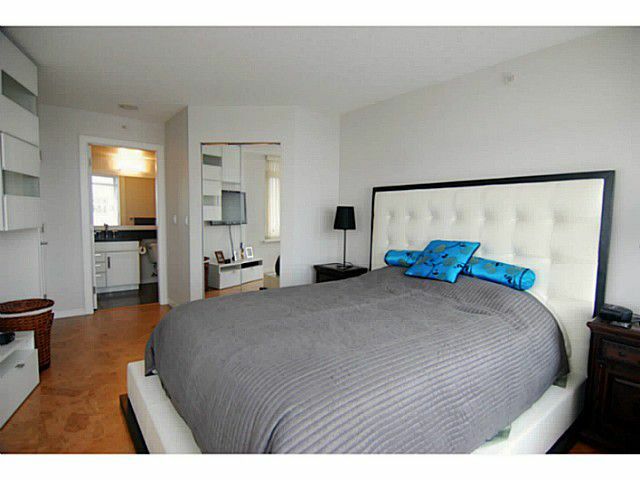 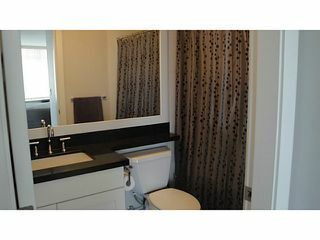 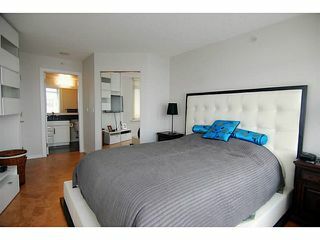 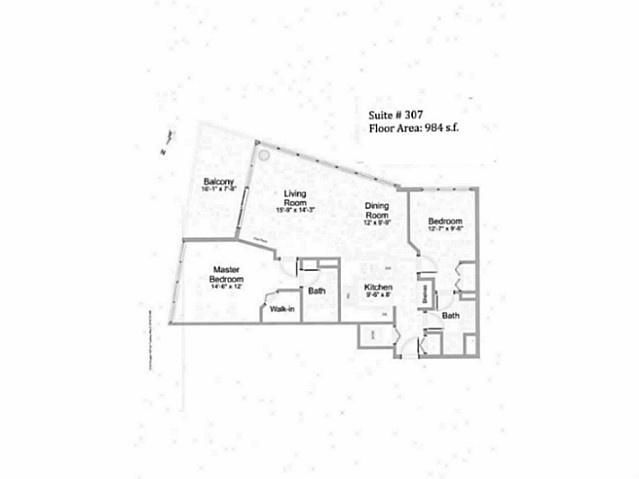 A large master bedroom with an ensuite & walkin-closet. 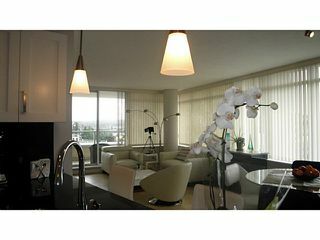 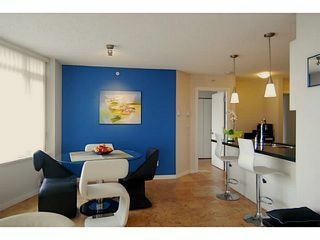 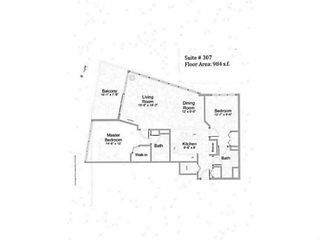 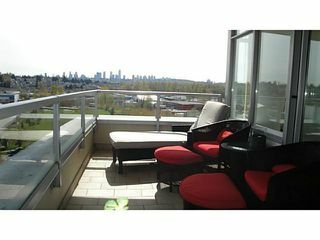 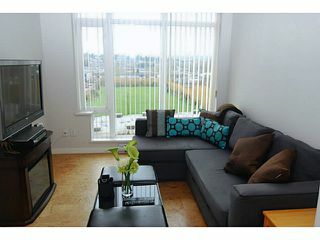 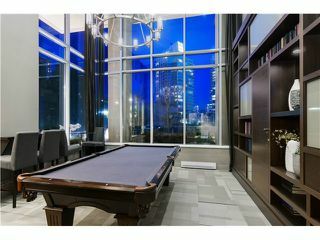 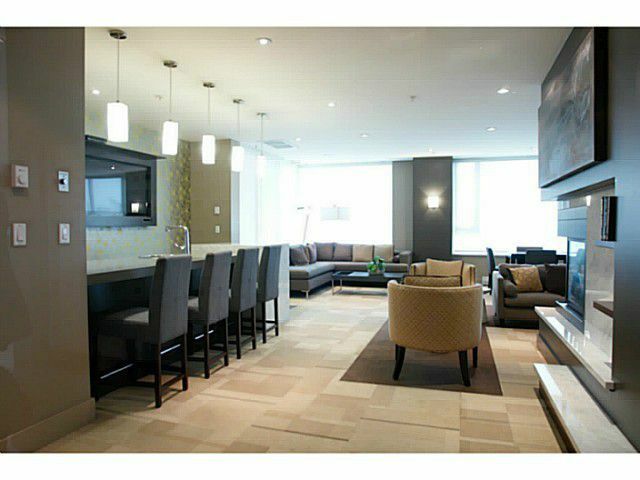 The unit comes with a covered 16'x7'8 tiled flooring patio with an open green field & Metrotown view for your summer BBQ! 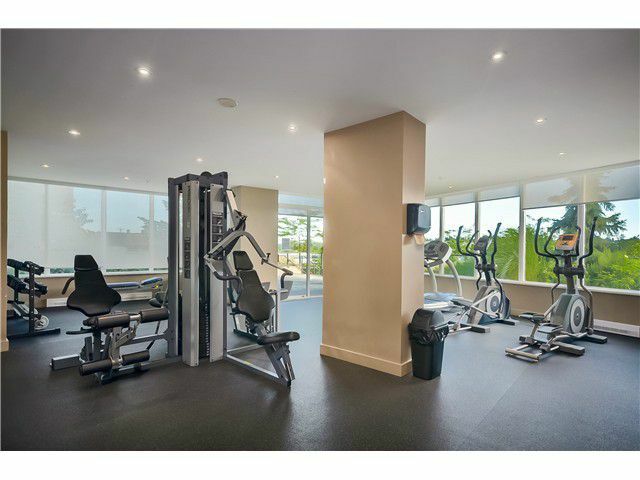 The building has a well equipped fitness center, an amenity lounge, visitor parking, your own parking stall & storage locker. 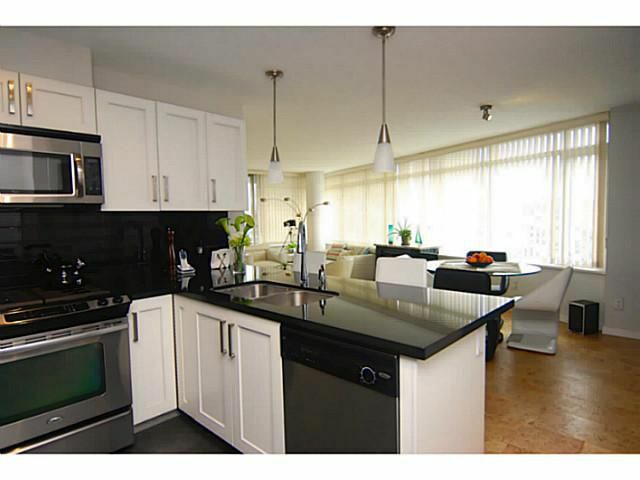 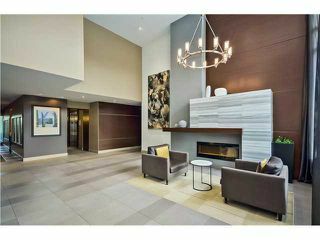 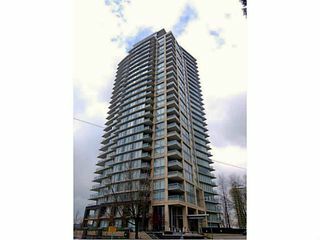 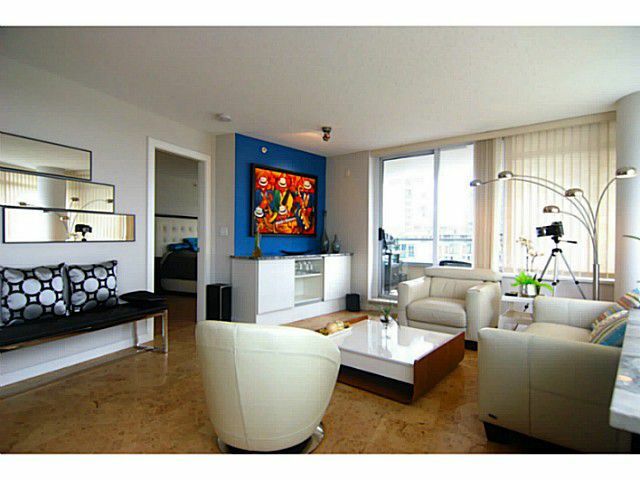 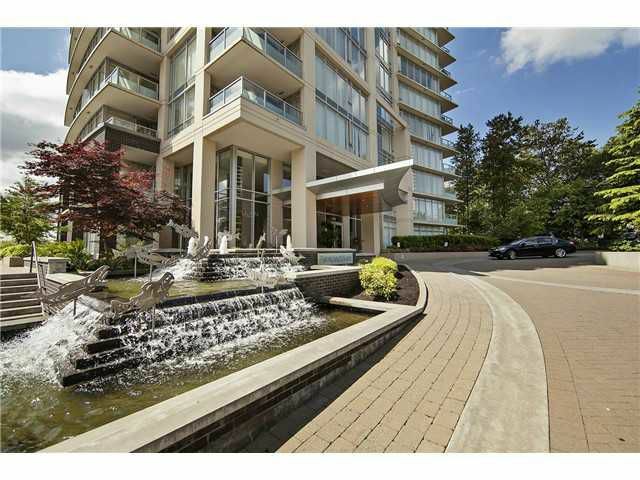 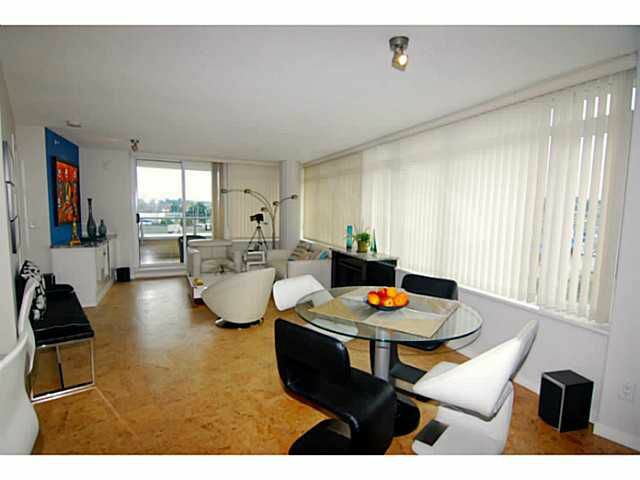 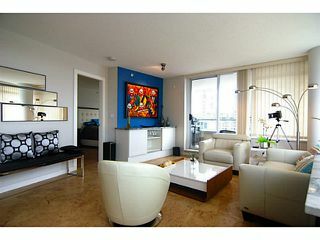 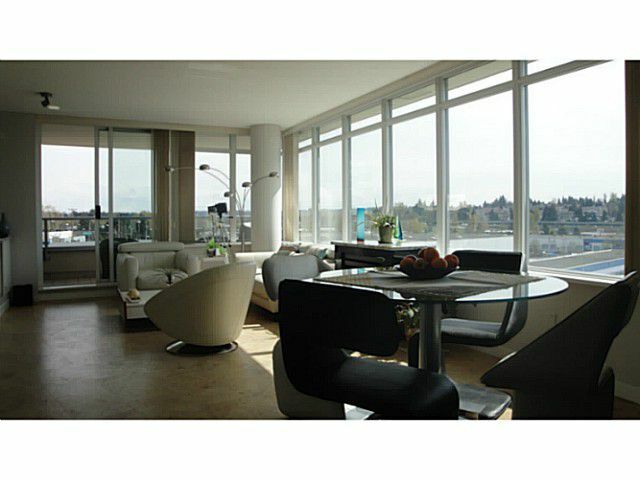 Steps to Brentwood Mall, Skytrain, Schools & Restaurants in a fast growing area.